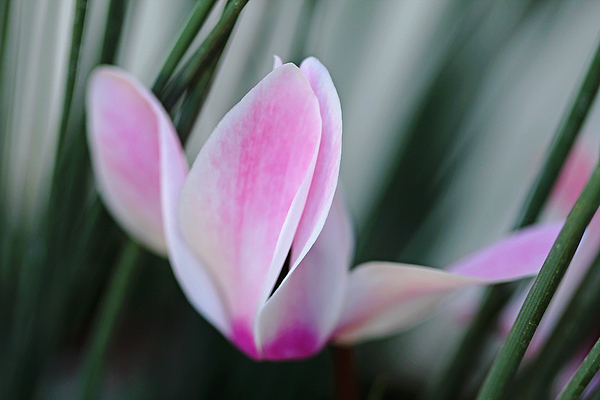 Gorgeous close-up portrait of this beautiful Cyclamen blossom, Debbie! 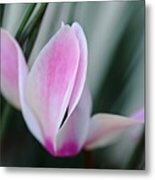 Thanks Jasna for the feature in Global Flowers Photography! Congratulations on your feature in the Global Flowers Photography !! Thanks Bruce for the feature in Macro Photography Group! Thanks Martin for the feature in Flower Mania! "Dreamy Cyclamen" by Debbie Oppermann. 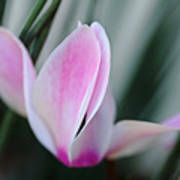 The delicate soft pink blossoms of the Cyclamen, twist and turn like tiny butterfly wings. The upswept petals seem to be floating amid the stems of the plant.